Banking chain Halifax has been rebranded by Rufus Leonard, in a bid to help it compete with digital banks and fintech brands like Monzo and Starling, while attracting a younger audience. The studio has created a new logo and wider visual identity for the bank, while advertising agency Adam&EveDBB has created a new advert, which celebrates the bank’s mortgage offerings for home buyers. Halifax’s new brand strategy is based around “fintech meets humanity”, says Carlo D’Alanno, executive creative director at Rufus Leonard, which has drawn inspiration from the “straightforward and simple” feel of financial technology brands. 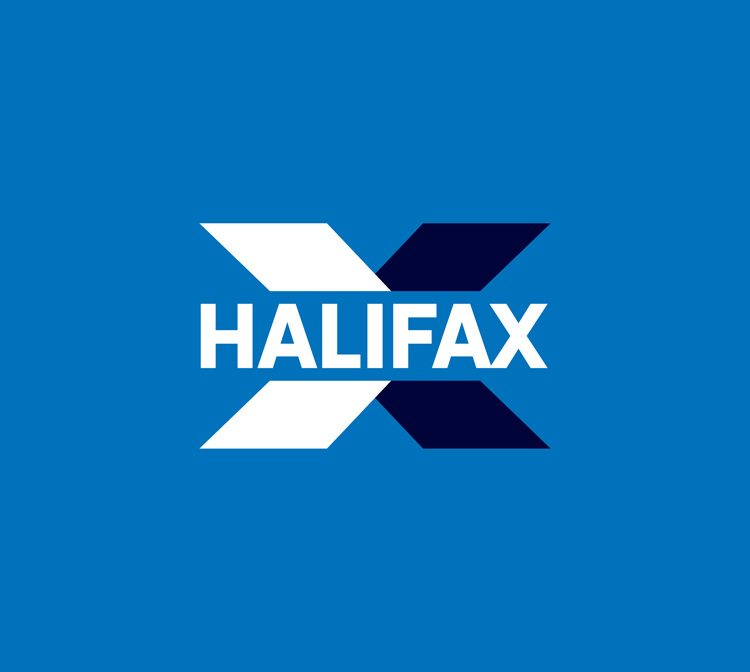 The refreshed Halifax logo retains the brand’s “X” symbol, but includes a new, bespoke logotype, as well as a redesigned “X” that is now filled-in rather than striped with horizontal lines. The new typeface is less bold, with thinner letterforms and smaller kerning, while the new “X” is also thinner and slightly elongated. The logo keeps the brand’s blue but has incorporated a wider core palette of dark blue and white, which are used interchangeably. A secondary palette of green, yellow and pink has been incorporated into the wider visual identity, across print and digital communications, while people photography and a new suite of line-drawn icons referencing different Halifax services also features, such as a key symbol to represent mortgages and a wrench symbol to reference help settings. A free, Google typeface, Source Sans, is used for body copy across communications. The aim was to “declutter” the brand, making it more “utilitarian” and “digital first”, says D’Alanno. The photography focuses on humans to show the “range of emotions” people feel when using the banking service, says D’Alanno. Adam&EveDBB’s new ad takes a jovial and funny tone, featuring a slinky toy celebrating its new home to the soundtrack of Kool and the Gang’s Jungle Boogie. It does away with Halifax’s previous style of incorporating classic animated characters into its adverts, such as The Thunderbirds and Top Cat, as customer research showed that they had “lost their relevance”, says D’Alanno. The new identity and campaign hope to attract a wider audience, says D’Alanno, and compete with younger start-up brands. “Halifax has a broad audience, from couples who are first-time house buyers, to people who are already asset-rich,” says D’Alanno. “We wanted to make the brand appeal to younger people, without excluding the older demographic. Digital banks such as Monzo offer customers services such as fee-free spending abroad, budgeting tools that help users manage monthly spending between different life areas such as groceries, drinking and eating out, and summary infographics showing where users have spent their money in a digestible, infographic format. D’Alanno says that Halifax wants to show it is now “doing things that fintechs are doing”, including “straightforward” services such as the ability to temporarily freeze rather than cancel a bank card, contactless payments, and allowing customers to pay in a cheque via the mobile banking app, adding that the brand hopes to branch out into more “digital-first” features in future. He adds that the new identity aims to humanise Halifax, and through using softer colours, flatter graphics and people photography, help it appear “more honest and democratic”, and enable it to stand out from high-street competitor banks such as Natwest, Santander and Barclays. “We want to make it feel less like an institution and more a bank of choice that is easy to engage with,” he says. Halifax’s new branding and ad campaign is currently rolling out across all touchpoints, including the website and app, in-store signage, and print and marketing materials. The project took Rufus Leonard four months to complete and is on-going. The design studio has worked with Lloyds Bank, the parent company of Halifax, for 25 years, and gave Lloyds a new brand identity six years ago. Elon Musk is a lot of things: genius, billionaire, pioneering entrepreneur, cracker-jack hat salesman. Now, he can add another eye-opening entry to his ever-growing list of impressive epithets – purveyor of the most dangerous (but hella cool, some would say) promotional product in the world. Last weekend, The Boring Co., of which Musk is CEO, began taking pre-orders for flamethrowers branded with the company name. You read that correctly: flamethrowers. Through early afternoon Tuesday East Coast time, The Boring Company had reportedly pre-sold about 15,000 flamethrowers – a figure that amounts to approximately $7.5 million in sales. In announcing the branded flamethrowers, Boring Co. pitched the items as "guaranteed to liven up any party." Indeed, Musk was having fun on Twitter promoting the fire-spewing device. Amid tweets that gave a running tally of the number of pre-orders, Musk inserted funny "pitches" that included "Great for roasting nuts" before adding later, "Obviously, a flamethrower is a super terrible idea. Definitely don't buy one...Unless you like fun." After tweeting that flamethrowers would come in handy in the event of a zombie apocalypse, Musk felt the need to address some scuttlebutt that was making the rounds: "The rumor that I'm secretly creating a zombie apocalypse to generate demand for flamethrowers is completely false," he tweeted, with a chuckle no doubt. 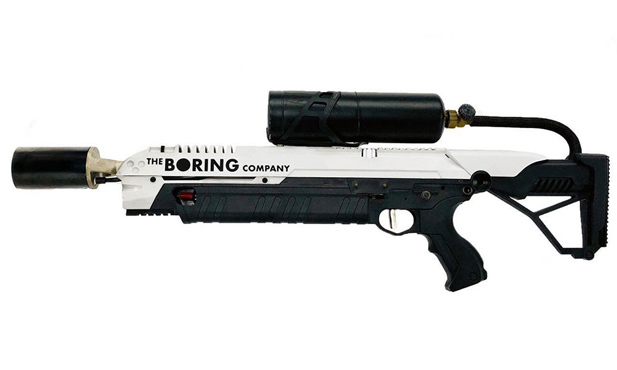 While Musk and Boring Co. were hyping the flamethrower with jokes and humor, not everyone was laughing. Boring Co. is based in California, where rampant wildfires wreaked havoc in 2017, scorching vast tracts of land and claiming lives. In the wake of such tragedy, California Assemblyman Miguel Santiago of Los Angeles criticized the flamethrowers, saying they could be a public health hazard. "We've just gone through some catastrophic fires in California," he told The Los Angeles Times. "It's a bad joke." Still, sales of the flamethrowers were continuing to climb. The same consumer frenzy flashed out during Musk's earlier venture into promotional products with The Boring Company (which incidentally is focused on infrastructure and tunnel construction). Late last year, Musk started selling Boring Co.-branded hats. By mid-December, Boring Co. had sold more than 35,000 of the ball caps, generating $700,000. The LA Times reported this week that Boring Co. has now sold about 50,000 hats. One thing's for sure, if Musk ever is looking for another new field to enter, he certainly has a future in promotional product sales. Internet sensation Grumpy Cat, the feline face that launched a thousand memes, just had his day in court – and won. The sour puss was awarded $710,000 in damages in a California copyright case, after a beverage company used the cat's likeness for unauthorized purposes. Grumpy Cat, whose real name is Tardar Sauce, has millions of followers on social media, hobnobs with celebrities and even has an animatronic likeness at Madame Tussaud's wax museum in London. Owner Tabatha Bundesen created Grumpy Cat Limited to capitalize on her pet's popularity after her brother posted Tardar Sauce's pic on Reddit, back in 2012. The cat's famous frown is likely caused by feline dwarfism and an under bite. In 2013, Grenade Beverage, owned by father and son Nick and Paul Sandford, struck a $150,000 deal to market iced "Grumppuccinos," bearing the cat's likeness on the packaging. 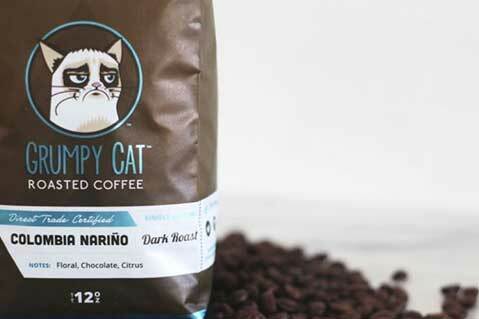 However, Grenade also began using the Grumpy Cat image on its roasted coffee and on T-shirts, neither of which had been agreed upon, according to the lawsuit. Grenade filed a countersuit, claiming Grumpy Cat didn't promote the brand as promised in the original deal. However, the jury ultimately sided with the cat. Grumpy Cat's lawyer, David Jonelis of Lavely & Singer, told TheWrap that this was a precedent-setting case. "It's the first verdict ever rendered in favor of a viral meme," he added. "Memes have rights too." 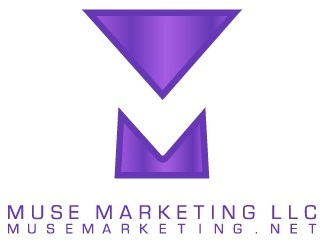 Submit your e-mail address to get the latest deals and promos.